North Atlantic Aquaponics is partnering with Functional Foods Sensory Laboratory at MUN's Grenfell Campus to develop a new product to ship internationally. 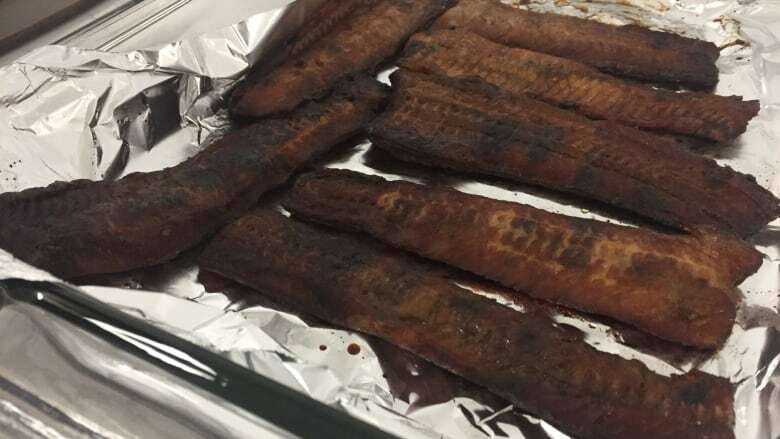 For years North Atlantic Aquaponics has been shipping live eels to markets in Korea and Ontario, but now they're working to take their products to a tasty new level. 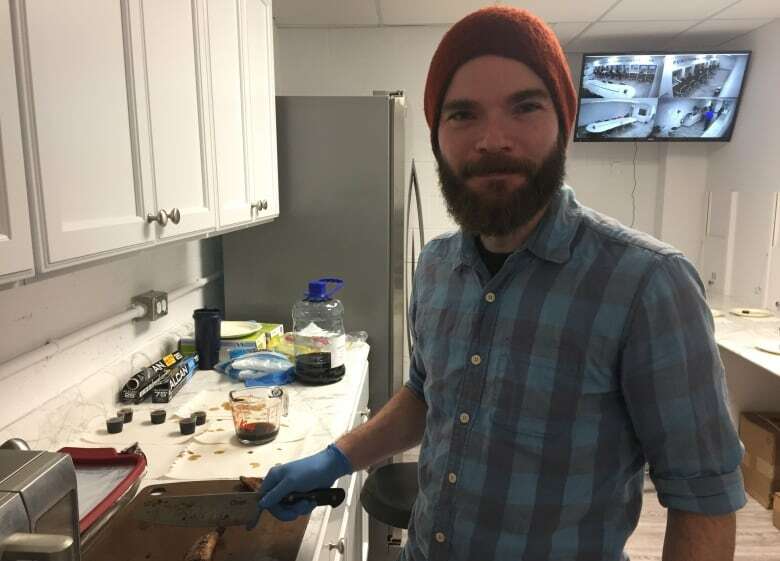 The company, which started on the west coast community of Robinsons, is collaborating with the Functional Foods Laboratory at MUN's Grenfell Campus in Corner Brook to test and develop a new recipe for kabayaki eel. "Kabayaki is just barbecued or grilled eel with a specific type of sauce," said facilities manager Justin Stacey. "We're doing different testing and analytics of the eel itself to find the best way to keep and maintain the most nutritional value that we can. On top of that, we're trying to find the best tasting, best esthetically pleasing, all the variables that go into developing a product like this. And with MUN's facility, we got it all here." 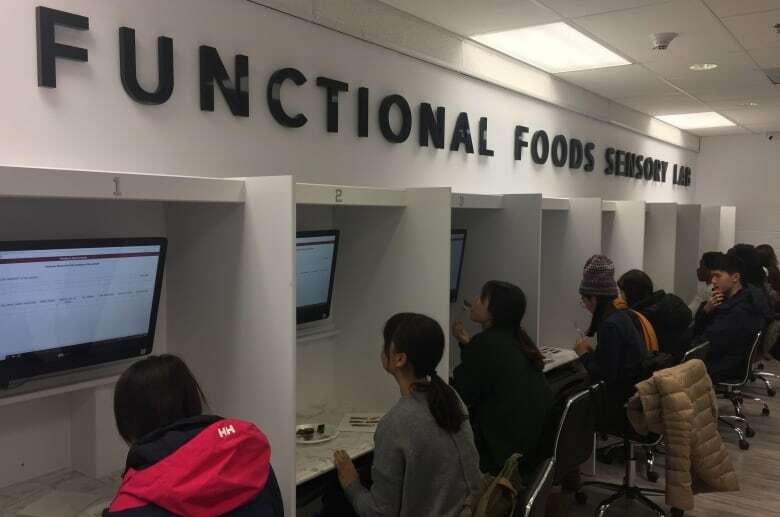 The Functional Foods Laboratory, under the direction of Dr. Raymond Thomas, allows students from a variety to backgrounds to test, analyze and develop food products. 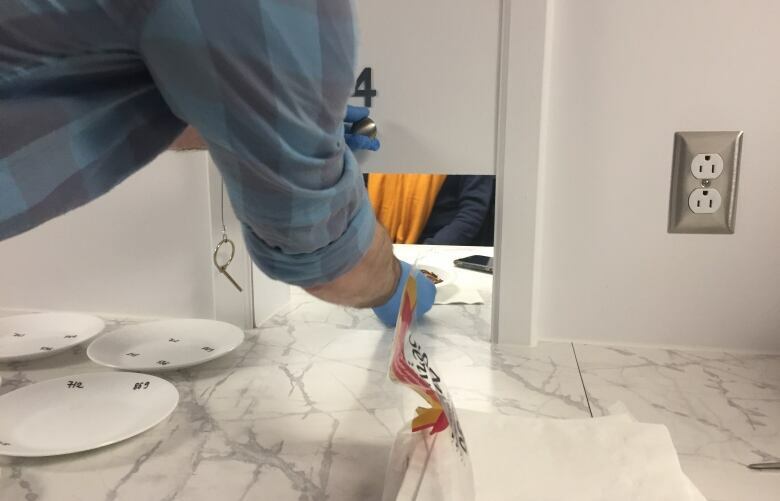 This week the public was asked to take part in a tasting experiment that got them to rate and rank four different kabayaki samples based on things like appearance, flavour and texture. The survey involved groups of people, 10 at a time, given sample plates through a small door and then asked to answer questions on the computer in front of them. Graduate student Melissa Hamilton is leading the project, which she says incorporates elements of both psychology and chemical analysis, as well as real-world practicality. 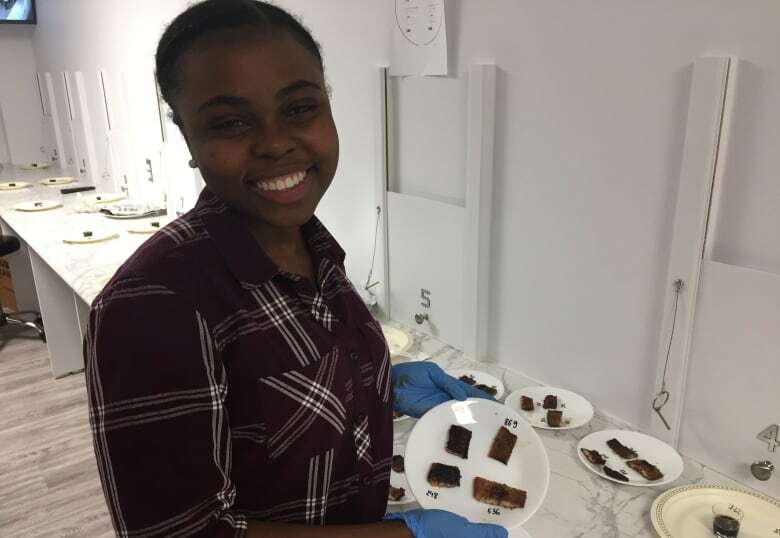 Once the consumer testing is complete, they'll be able to provide North Atlantic Aquaponics with information to help them develop their product. "Let's say that the consumers say the product is a bit too salty, then we'll have to make an adjustment in that regard. 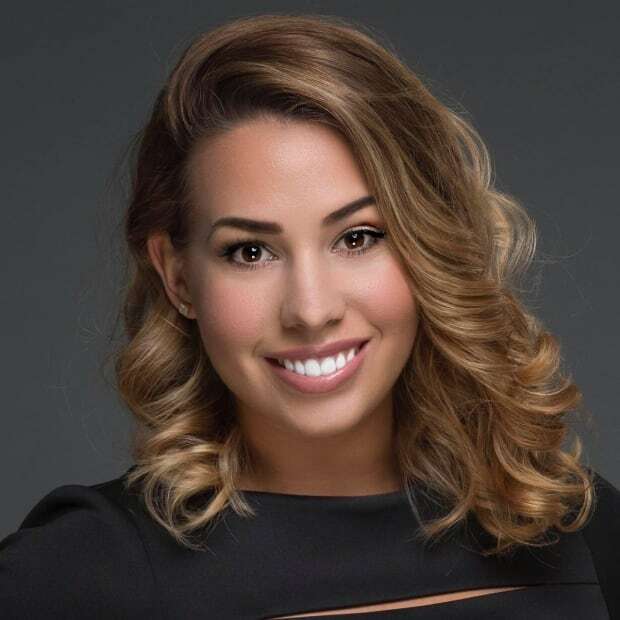 Or say they like a certain packaging, because that's one of the options as well, then we'll use the one our participants are leaning towards," said Hamilton. She said the lab is ideal Corner Brook's campus attracts people from different demographics. "So it's the ideal place to conduct this type of survey to get people from all over the world and get their perception of the food we're trying to develop." If everything goes according to plan, Stacey said, they hope to soon be shipping their new kabayaki product to markets in Korea and Ontario. One of the biggest obstacles, however, is attitudes about the product here at home. "I know my grandfather fished and ate eel. It was part of the culture and part of his lifestyle. Now, to talk to my friends and people my age, there are very few that have eaten eel," said Stacey. "There is a stigma attached to it, so when you approach a market in Newfoundland or in Canada in general, we kind of have to calibrate our approach." Jennifer Grudić is a journalist working with CBC's bureau in Corner Brook. She contributes regularly to CBC Newfoundland Morning. Follow Jennifer Grudić on Twitter.